What Can You Do When Your Credit Report is Inaccurate and Full of Errors? Fortunately, there are several laws that provide both protection and damages for consumers facing errors on their credit reports. These include the Fair Credit Reporting Act (the “FCRA”), the Fair and Accurate Credit Transactions Act (“FACTA”) and most recently the Dodd-Frank amendments. 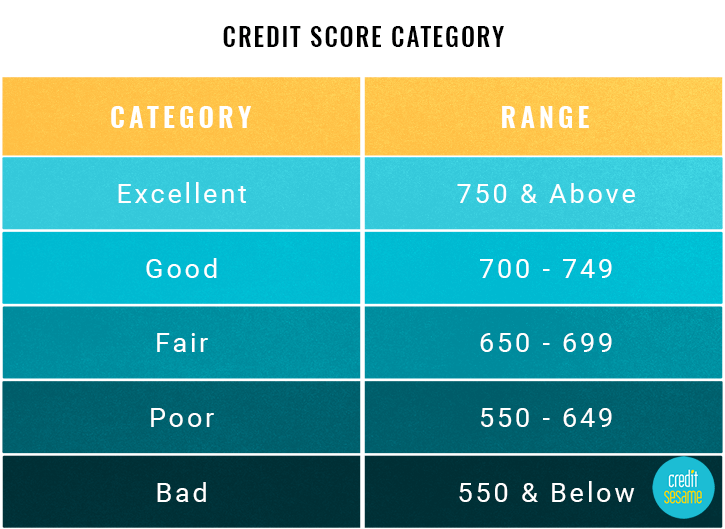 Credit reports are not only key to obtaining a home, vehicle, and credit cards, but they are also very important in obtaining employment, security clearances, insurance etc. Even if negative credit doesn’t prevent you from obtaining any of these things, you’ll pay a much higher interest rate if your credit has been damaged. Pull your credit regularly to make sure your creditors are following the law and not causing you harm. First, there are limits as to when a credit reporting agency can provide a third party with a copy of your credit report. Things like reviewing your credit for employment, insurance coverage, to review or collect an existing debt are all permitted. Second, there are limits as to how long data can remain on your credit report. For instance, while a bankruptcy can remain on your credit for ten years, most items must be removed after seven years. This would include items such as a civil lawsuit or judgment, accounts placed for collection and other adverse action. Re-aging of an account is not permitted in the event of a transfer of the debt to a different debt collector. Certain notices must be sent to the consumer upon a negative reporting in many situations. Many people believe that when an account is paid it is removed from their credit. This is not accurate. Paid tax liens remain up to seven years from the date of payment. Paid judgments, or filed lawsuits remain up to seven years from date of filing. A settled account will normally be reported as such, with a zero balance remaining for seven years. To avoid this, some creditors, particularly debt buyers, will agree to what is called a “trade line deletion”. If they delete the trade line this means that nothing regarding that account will be reported on your credit. While federal rules require accurate reporting, nothing requires a creditor to report a debt to the credit bureaus in the first place. There are some specific rules regarding the reporting of a bankruptcy. The specific chapter you filed must be listed. We don’t see that it makes a lot of difference to creditors which chapter you filed, even though many people believe that their credit should be viewed more favorably if you file a chapter 13 and attempt to repay some or all of the debt in a reorganization plan. If you withdraw your bankruptcy petition this must be noted as well, but the bankruptcy filing won’t be removed altogether. If an account has been closed, your credit reports must not whether it was closed voluntarily. Contact the credit bureau and file an online dispute. This will require them to conduct a reasonable investigation to determine if the debt is correct. There is no charge for this dispute. If the account holder verifies the information is accurate, the disputed item is placed back on your report and you must be notified within five days. You must also be notified of your right to add a statement to your file whereby you contest the accuracy or completeness of the disputed information. If you have disputed the debt and it remains on your credit report, then you may have a FCRA violation and should contact an attorney who specializes in this area. Violations should not be ignored or taken lightly. They can cause you thousands of dollars of increased interest rates or even denials of credit, employment or effect your ability to obtain insurance. The FCRA allows for recovery of attorney’s fees and most attorneys in this area take cases on a contingency fee basis. For more information, please fill out out intake form below.